VNV NATION’s NOIRE Is The Future! – Chain D.L.K. The band’s first official video for “When Is The Future?” was released via the band’s social media on October 8, 2018. In the first 72 hours it had been live, the video garnered over 177,000 views via Youtube and Facebook. The clip takes us on a tour of Tokyo, following Harris throughout the city, the mood matching the dramatic soundtrack. 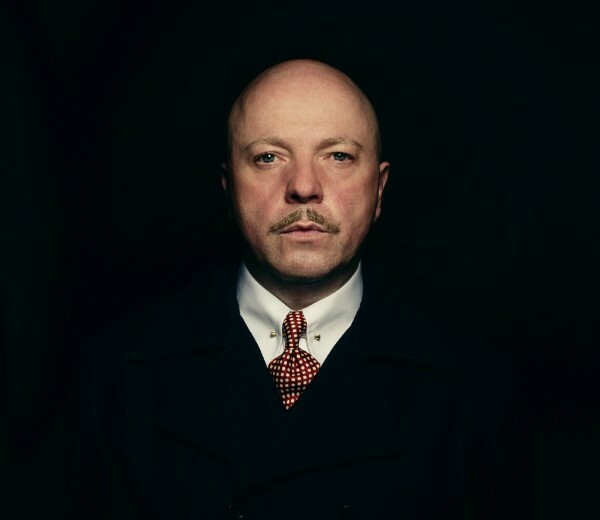 Hamburg, Germany-based VNV Nation is known for unforgettable, energetic and inspiring live performances. The live-show promises more to fans than seen before, presenting “Noire” alongside fan favourites and rarities. Special appearances from Berlin synthpop artist De/Vision and Cologne’s dark, new-wave upstarts, Holygram. “VNV” stands for “Victory Not Vengeance”, espousing the artist’s core message that, “One should strive to achieve, not sit in bitter regret.” The sound blends poetic and thought-provoking lyrics and emotive music, ranging from electronic beats, alternative anthems and haunting ballads, to post-classical. Over its career, VNV Nation’s success has continued to grow. Its last 3 albums charted top 10 in Germany, and its last album Resonance achieved top 5 Billboard Chart positions in the US.